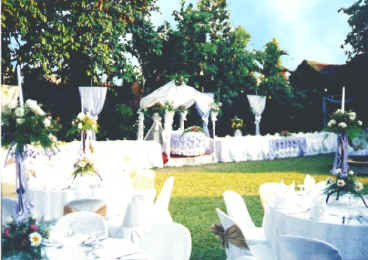 a romantic garden venue for your Wedding and reception banquet. service and amenities for your most memorable celebration. 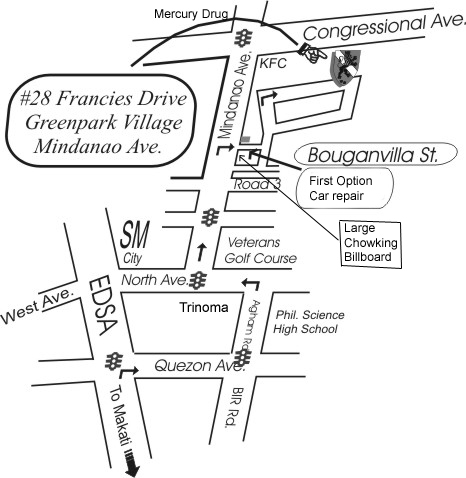 Located in the heart of Quezon City.